Today’s deal comes from Best Buy and Amazon, though the deal from Amazon is a tad sweeter than Best Buy at this point. The Chromebook on offer is the very-competent Samsung Chromebook Plus V2 with the Core m3 inside. Paired up with 4GB of RAM and 64GB of storage, this convertible device has a great screen, stowable stylus, fantastic keyboard, and solid build quality. Overall, it is one of my favorite Chromebooks to come out in the past 6 months. With the Core m3 processor and a screen with just a handful more pixels than a FHD panel, it scoots along quite fast and looks good doing it. Samsung also added a nice shooter to the keyboard deck for photos when in tablet mode, so as the camera experience continues to evolve on Chromebooks, this device will be able to fully take advantage. 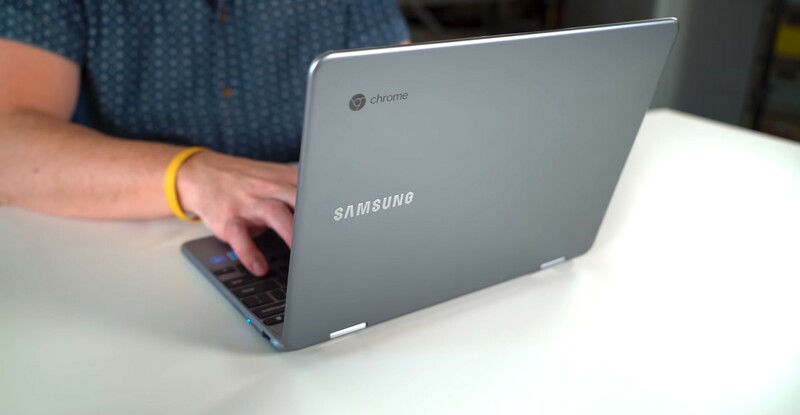 The only real knocks to the Samsung Chromebook Plus V2 are the lack of an 8GB RAM model and the fact that you can’t get it with backlit keys. Other than those two ommissions, this is a very solid performer and today’s sale can get it to you for less than $500 ($486 at Amazon, $499 at Best Buy). At the moment, it is one of the best deals out there: at least until someone decides to reduce the price on the HP Chromebook x360 again!